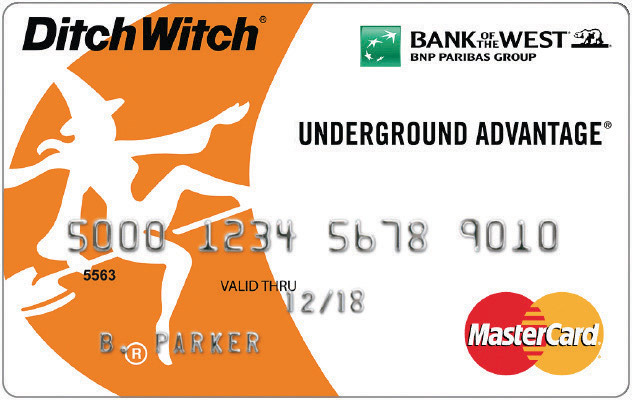 Papé Financial Services is a highly competitive finance program intended to give Ditch Witch customers—small to large—the best financial service available in the industry. 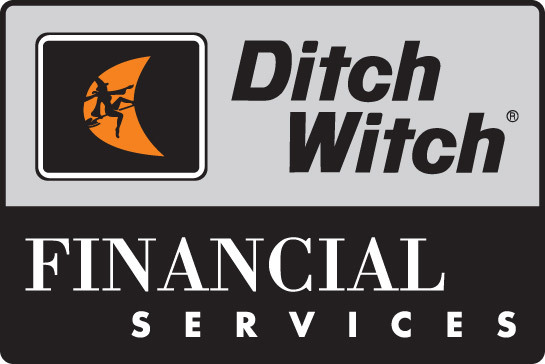 Why Choose Ditch Witch West? Affordable equipment financing is just one of the offerings at Ditch Witch West. 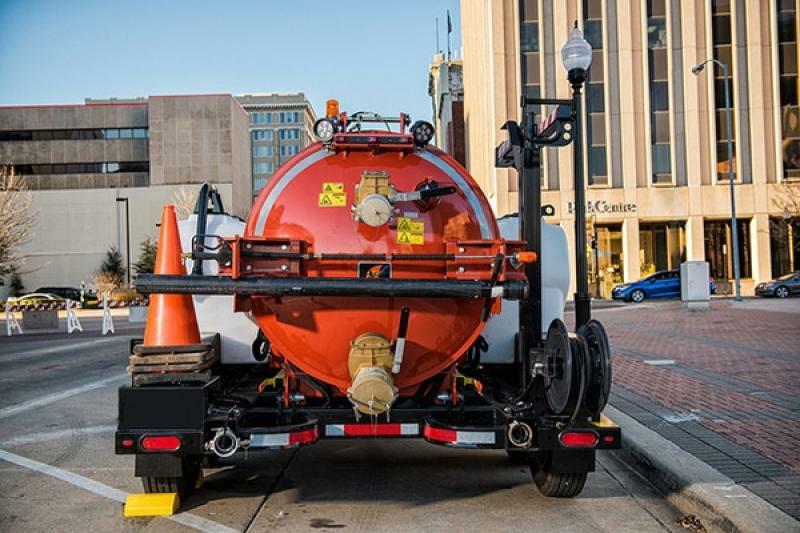 Whether you need new or used goring, drilling, and trenching equipment, or you’re looking for top-quality service and parts, Ditch Witch West is here to keep you moving.